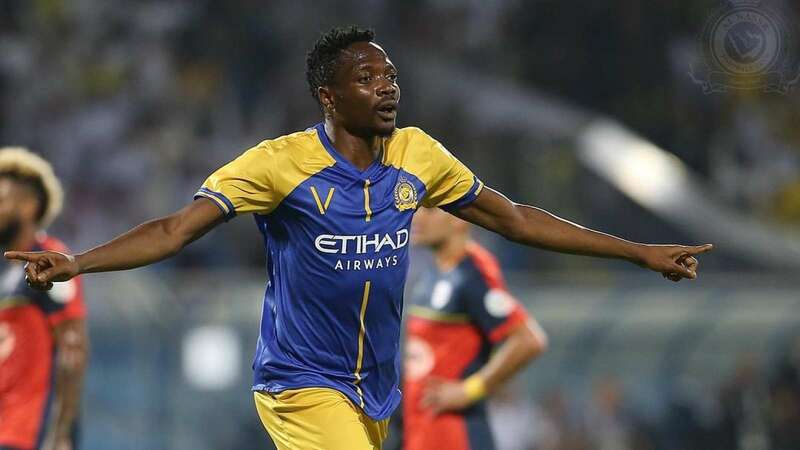 Super Eagles vice-captain and Saudi Arabia’s Al Nassr player Ahmed Musa’s future at Saudi Pro League side may be the subject of speculation in the Arabic press, but the player himself has played down such rumours as he eyes a good finish with the club come to the end of the season. According to Musa, while in a chat with www.brila.net, the team just have to keep playing together to get a good finish, even as they sit second behind with a 6 point deficit against Al Hilal. “For me, the objective has not changed, it’s just to make sure we do our job and finish well this season in the league”. The Super Eagles assistant captain was directly involved in 7 goals (5 goals, 2 assists) during his early stages at the club, but has managed only one goal in his last nine appearances, leading to questions as to whether he is being fielded in the right position by the gaffer, Rui Victoria, but the former CSKA man believes it’s up to the coach to know the best position he can be able to play in the team. “It all boils down to where the gaffer wants me to play because he is the one that knows the best position for me, I cannot decide by myself”, Musa concluded. Following Al Nassr’s 3-1 win their match against Al Quadisiya, Nassr now have 49 points from 19 games, two fewer than table-toppers AL Hilal Riyadh who have a game in hand.